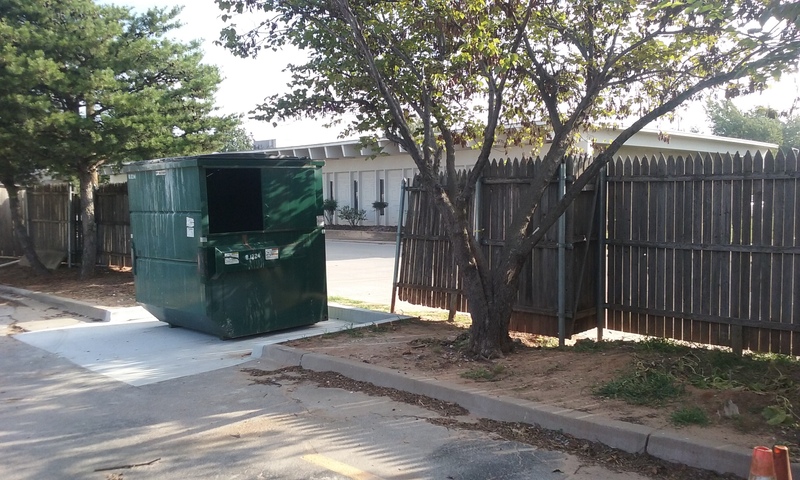 A/M Fence recently completed a job for an apartment complex in Edmond, Oklahoma and would like to share some of the details with you. We hope that we can show you how we keep everyone in mind when we work to complete a job at hand! For convenience of the home owners that backed up to the parking lot, we removed the old existing fence in sections and installed the new fence the same day. That way their yards were not left open overnight. We can do this by adding a mixture to the concrete called “Quick Rock”. This allows us to set the posts then in about an hour the concrete has cured and we can start attaching the fencing to the new posts. Our goal whenever possible is to use this process for the peace of mind for our customers. For example, an average yard has about 220 feet of fence. Usually we can remove the old fence and set the new posts before lunch. Then in the afternoon we can attach the new fence to the posts. This at least secures the yard so dogs can be left out overnight if needed. 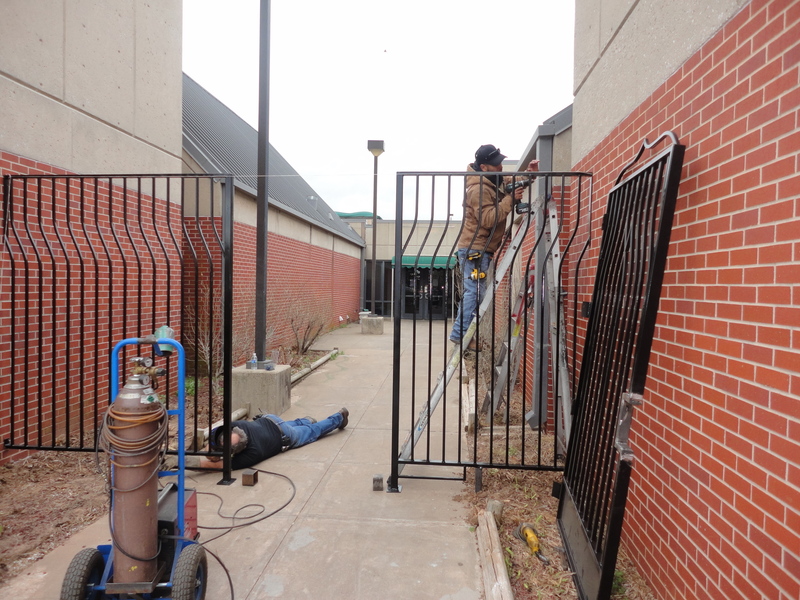 The next day we come back to install gates and complete any final adjustments to the fence. 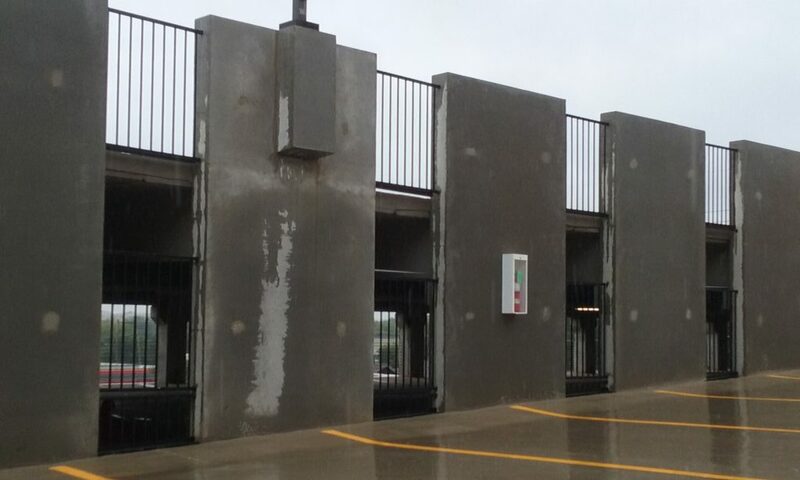 At A/M Fence we take pride in completing our projects in a quick and timely manner! Contact A/M Fence for a free estimate for your next fence project today! We look forward to helping you in the near future! 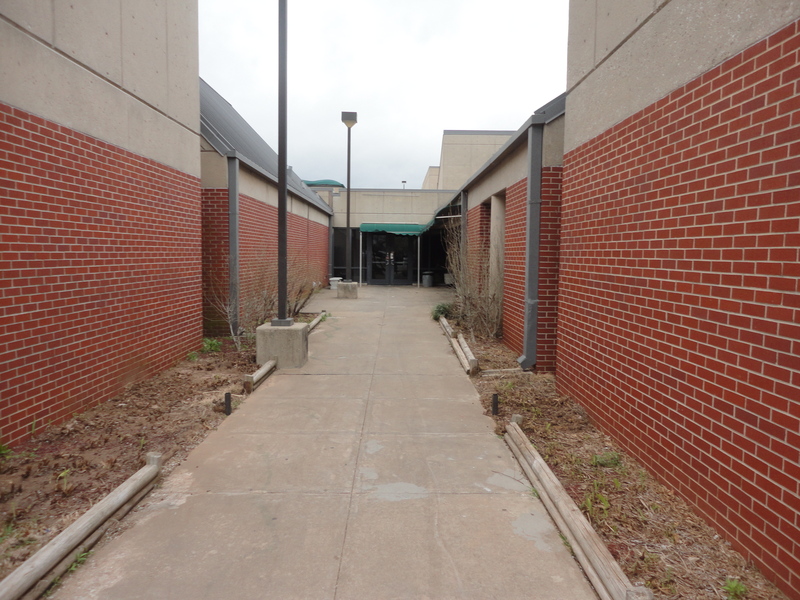 We serve Oklahoma City, Edmond, Moore, Norman and many of the surrounding cities in the area! A/M Fence Company in Oklahoma City which services OKC, Moore, Norman, Edmond, and Surrounding Areas would like to share the following bit of information with you! Did you know that you can use a fence in a variety of ways? 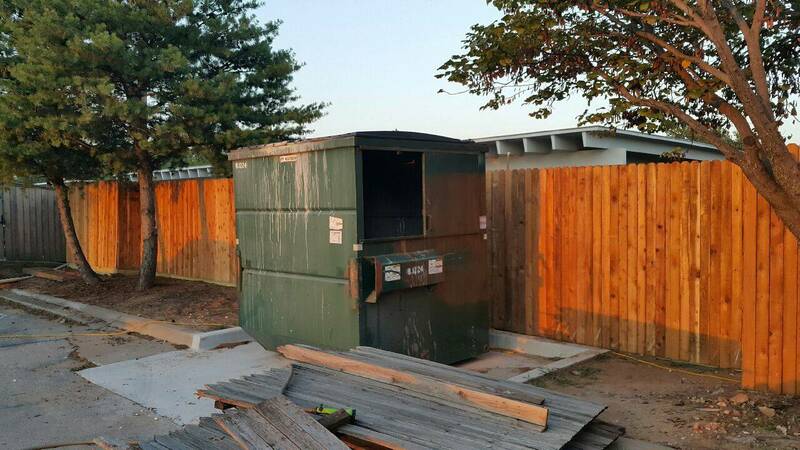 A fence does not have to be used in the typical way of enclosing a yard, pool dumpster, etc. A fence can be used to add a special element of decor to a building and create the same type of barrier a fence does at the same time. 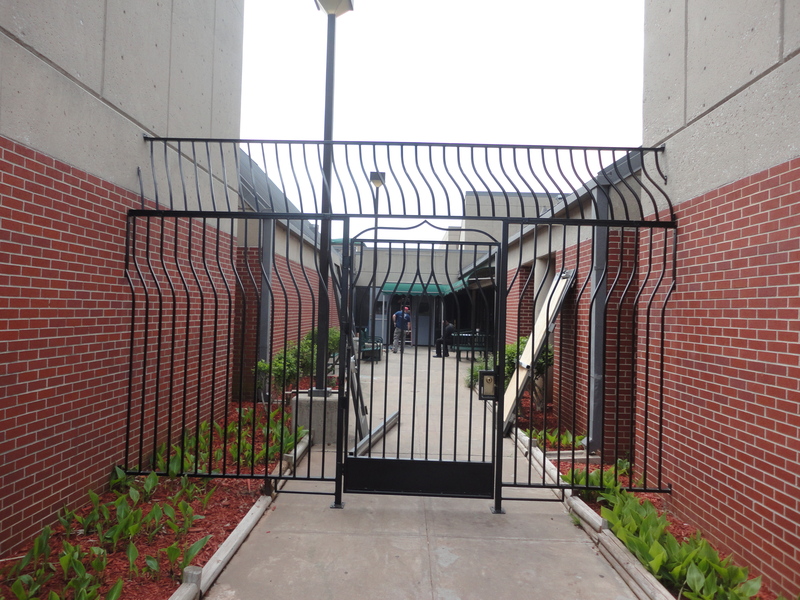 Not only do we design and construct many styles of fencing and custom gates we can also do anything in steel. In shop fabrication or on site welding and installation. 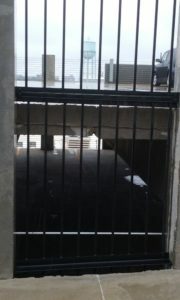 This project (see pictures) was completed for an upscale parking garage at the Millennial Apartments. To be more cost effective we customized standard ornamental iron fencing by welding angle iron onto the bottom rail of each section to lessen gaps. Then we painted and installed 174 sections of iron safety rails. Are you ready to get your specialty fence project started? Look to the specialty fence experts at A/M Fence to get the job done right! 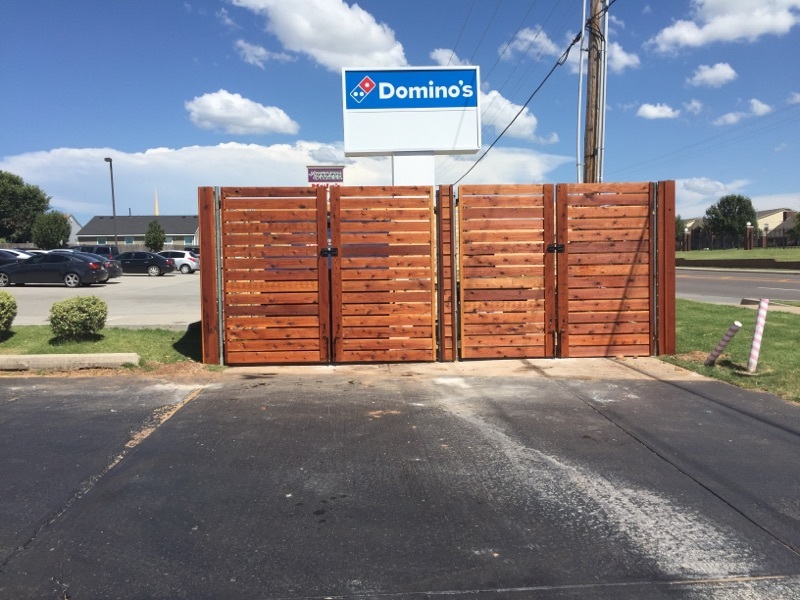 We will take our expertise from the many specialty fence projects in which we have completed in the past and work tirelessly hard to apply it to the job at hand! Contact our friendly specialty fence expert by calling (405) 476-5391 to get the process started. The specialty fence expert will be ready and equipped with the knowledge to get you the specialty fence you have always wanted for your property. 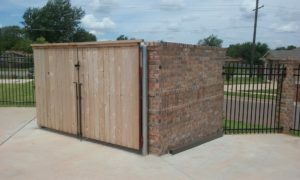 Thank you in advance for considering OKC Fence Construction Company A/M Fence for all of your Speciality Fence needs! We will be sure to do a good job for your company and or family and not disappoint.